That junk car in the backyard could get you that coat you’ve been eyeing or help you pay bills. Contact Klein Recycling for a FREE and honest quote from one of our auto recycling specialists. Klein Recycling will buy your old beat-up car even if it is not running. Simply contact us and let us know your schedule and we will pick it up when convenient. Need money NOW? 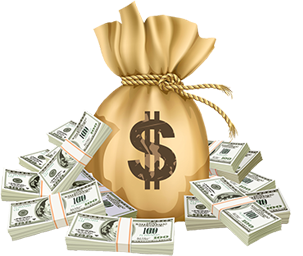 Klein Recycling will pay you top dollar for your used vehicle when we take possession of it – no waiting for a check or transfer of funds. 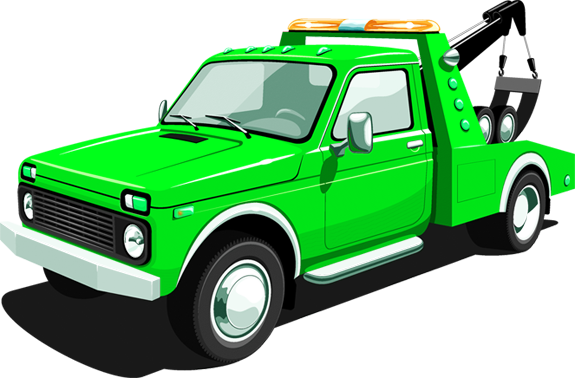 Klein’s Junk Cars – Top Dollar Paid in Hillsborough, New Jersey, has been recycling the cars, trucks, SUVS, and mini-vans of Somerset County and surrounding areas since 1947. They offer top dollar for your vehicles regardless of the current shape their in. Even if their missing major parts, have broken windows, have been vandalized, abandoned, set on fire or totaled in an accident. We want to give you top money for it! We’ll even go pick it up and pay you while we’re there. The entire process only takes a few minutes.